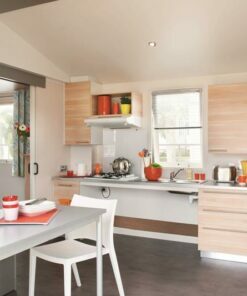 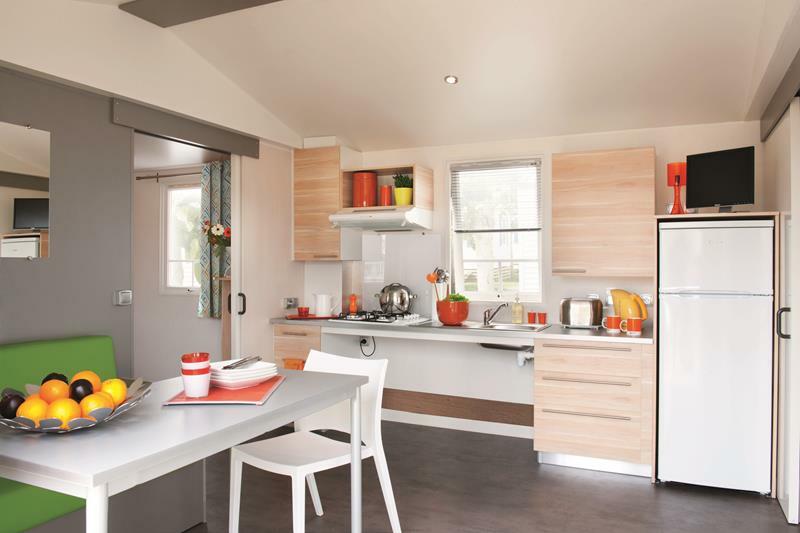 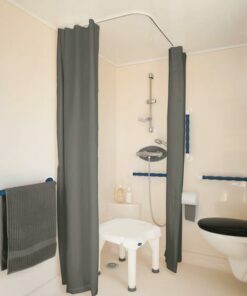 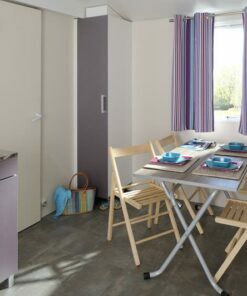 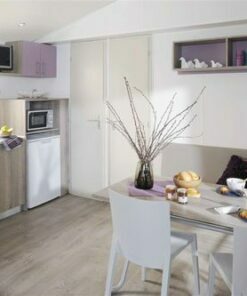 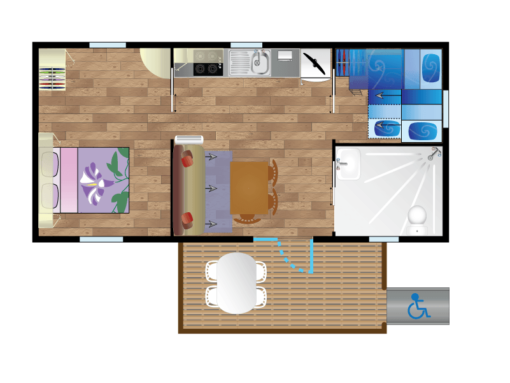 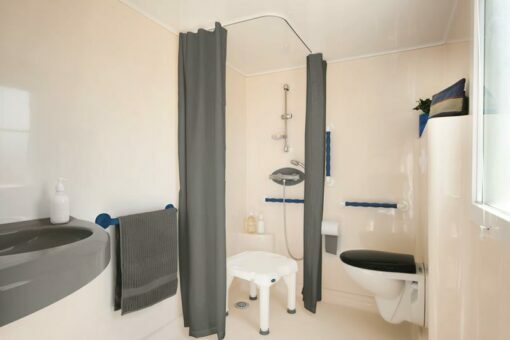 The Iguski mobile home is adapted to people with reduced mobility thanks to its wide access ramp and a specific layout. 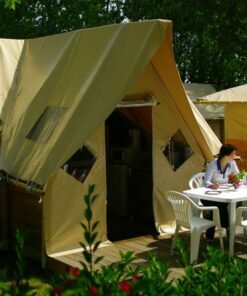 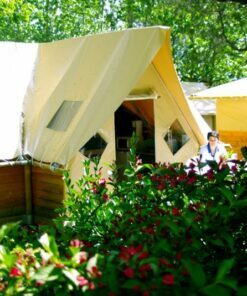 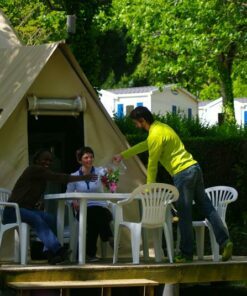 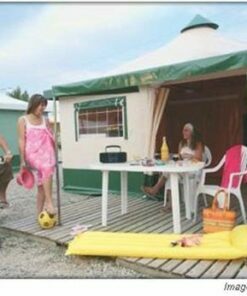 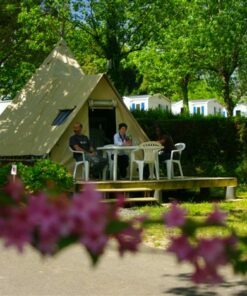 Rare 4**** camping in the Basque Country. 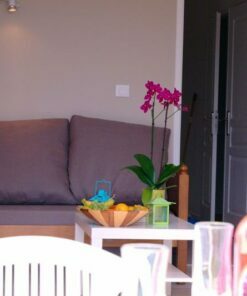 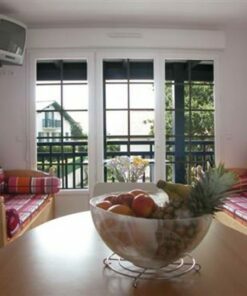 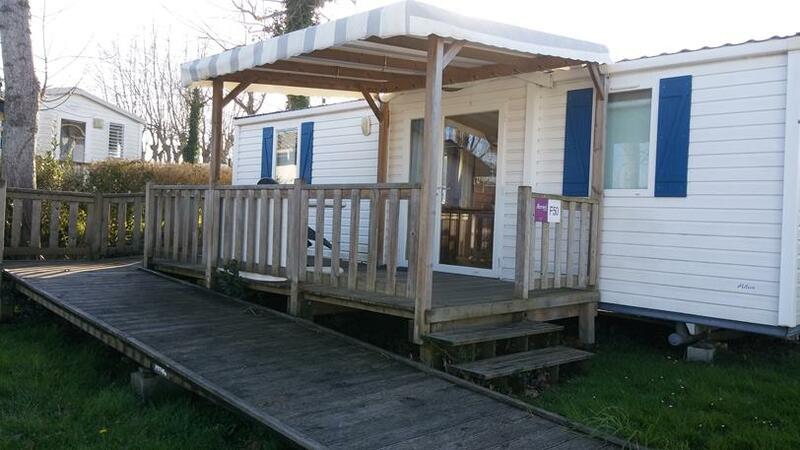 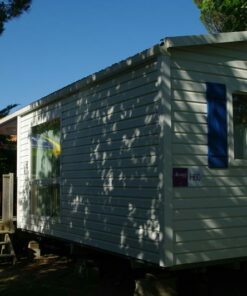 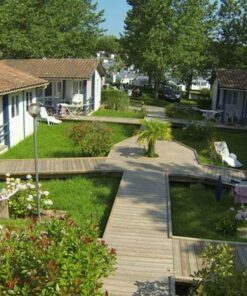 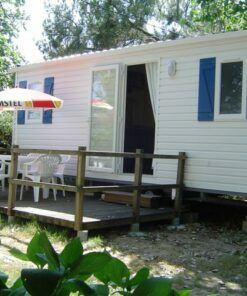 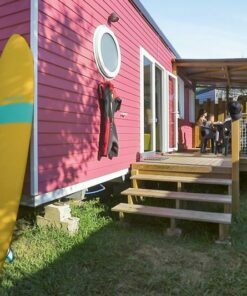 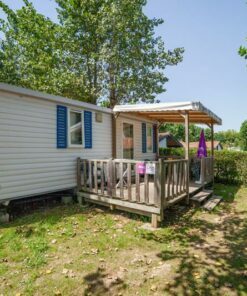 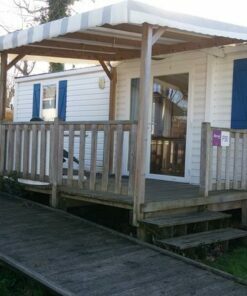 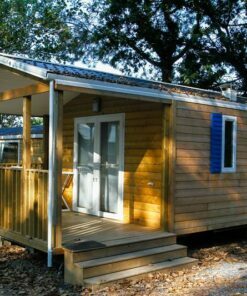 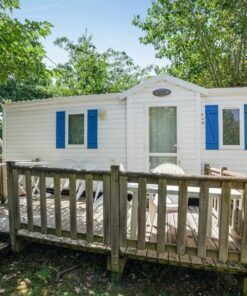 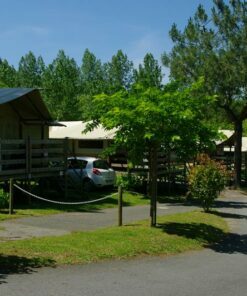 Renting iguski mobile home 4-6 people in Bidart near Biarritz. 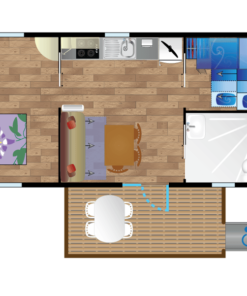 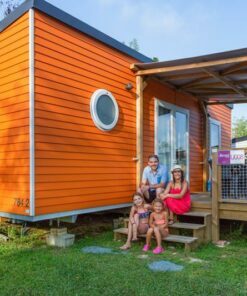 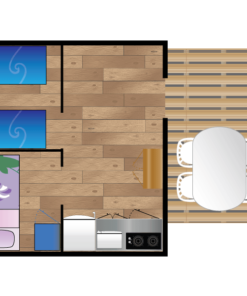 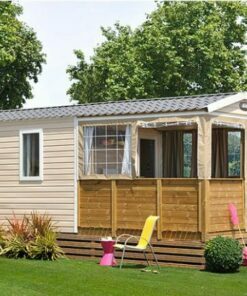 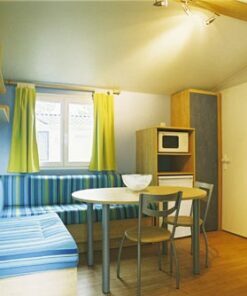 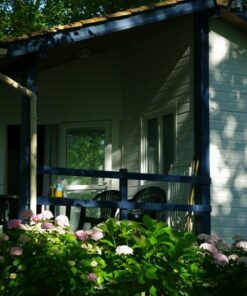 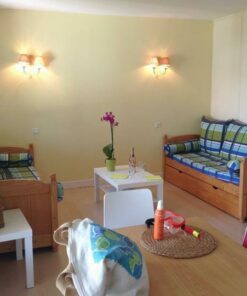 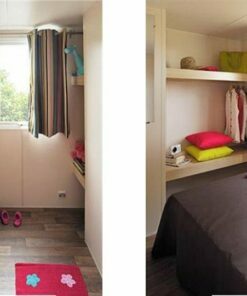 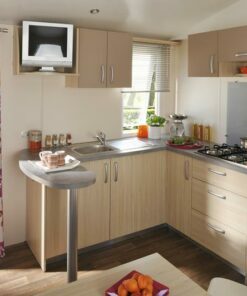 Our Iguski mobile home can accommodate up to 6 people. 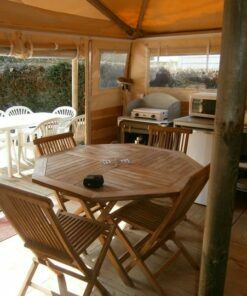 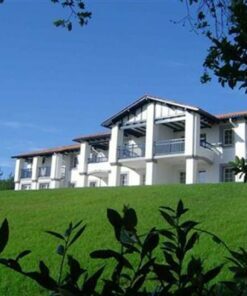 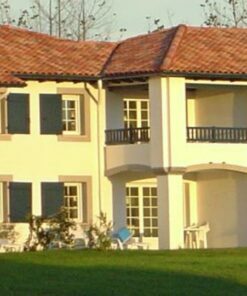 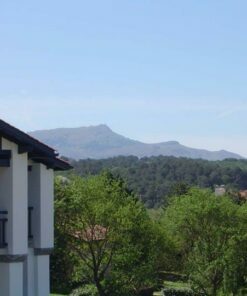 Indeed, it is fully adapted for people with reduced mobility and ensures you an unforgettable holiday in the Basque Country. 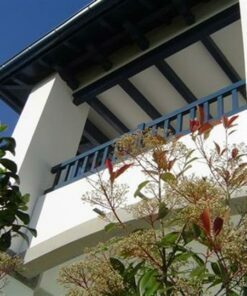 Also, its covered terrace promises relaxation and freshness for a dream stay in this accommodation designed for you.